Not only can physical ads help break through the digital clutter, they also generate brain activity associated with a higher perceived value and desirability of the advertised product or service. During product evaluation, activation in this area of the brain is the strongest predictor of real-world market behavior, like purchases and sales1. Combining print and digital in an Omnichannel Marketing approach, can help achieve the best of both worlds. 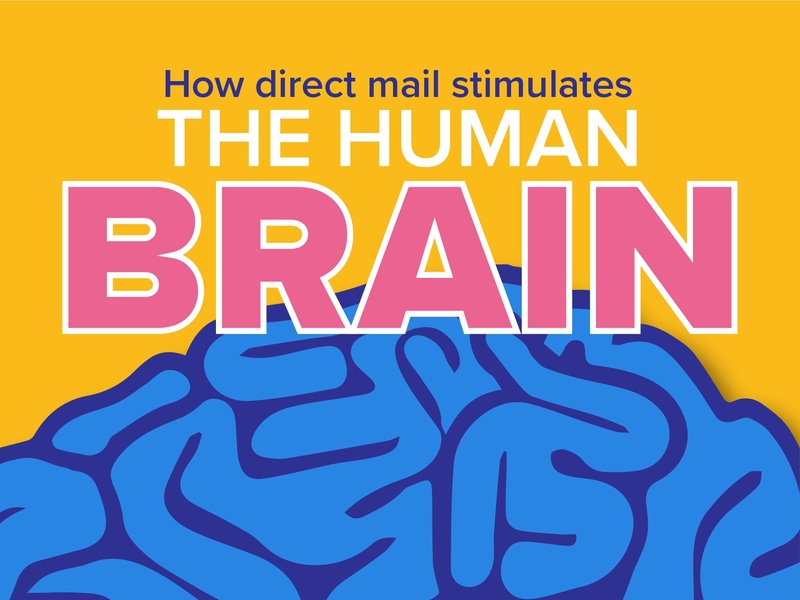 A similar study by Canada Post measured the brain’s response to two campaigns that used the same creative and messaging for both print and digital media. Results showed that our brains are wired to respond stronger to physical, printed messages. When compared to email and television, direct mail generates higher engagement, stronger emotional intensity, and better memory/recall3. Printed materials hold the key for long-lasting impact and easy recollection. Research suggests using direct mail if you want to stimulate consumers to buy. However, digital is useful for keeping engagement high over a shorter period. Digital ads possibly offer a more cost-effective option for businesses wanting to quickly get consumers’ attention and understanding of their message. Companies wanting a more accurate memory of an ad, better for recall during purchase, should stick to direct mail marketing. 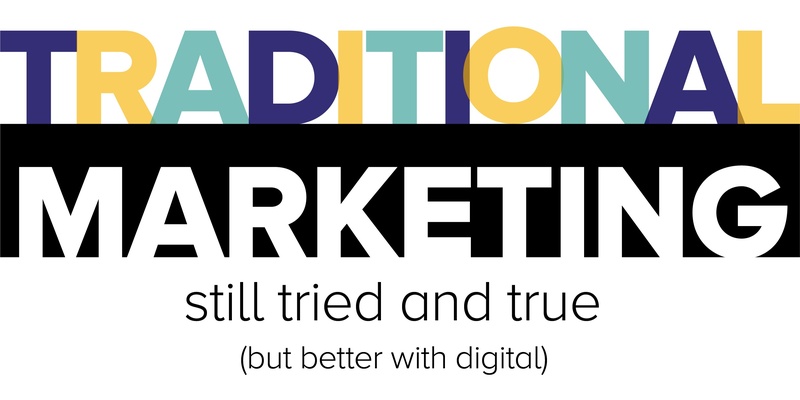 GSM suggests using both direct mail and digital advertising to truly boost your results. 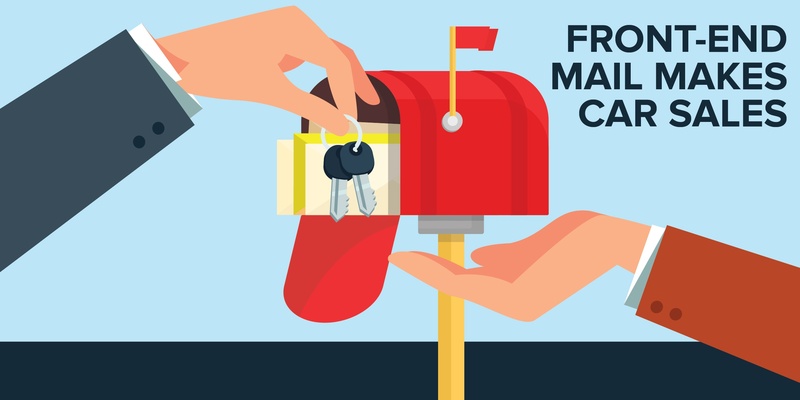 With digital consumption at an all-time high, and direct mail’s ability to sway consumers – combining the two in your omnichannel marketing mix can help you reach and keep customers engaged until final purchase. 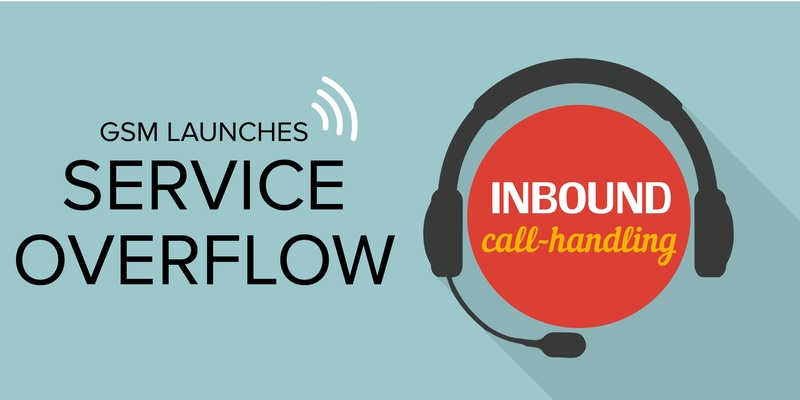 Ready to create a lasting impression? 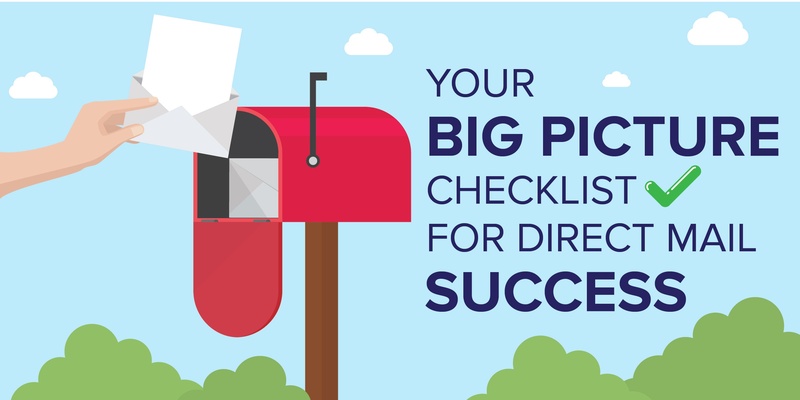 Download our checklist for direct mail success today!